In just a few hours I will deliver my “Crafting the Social Customer Service Experience” keynote at the Astute Customer Conference in Orlando, FL. I’m pumped about speaking at this conference because I have been a fan of Astute’s CRM solutions for more than a decade and so many of my clients use Astute’s solutions. After my keynotes, I make a practice of sharing my Keynote slide deck right here on my blog for both my live audience and my blog readers. Follow this link to download my “Crafting the Social Media Customer Experience” slide deck. I hope this slide deck inspires you to craft an even better social customer service experience. As one of the pioneers of social media for customer service, Myra expertly positions her clients to use social media as a platform for engaging customers, delivering impressively quick customer support, listening to customers and enhancing the customer experience. 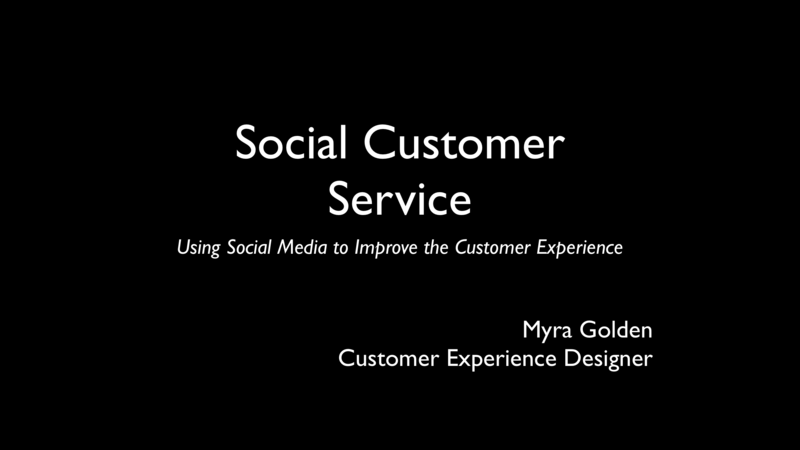 In this keynote, Myra will show your audience exactly how to maximize social media for customer service relevance. 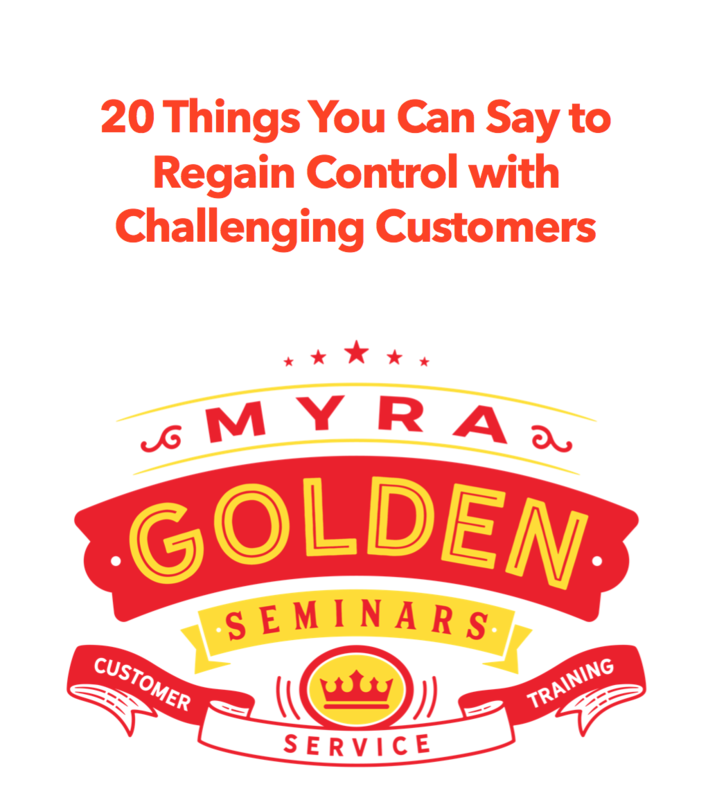 Myra will position your company to surprise and delight consumers who post gripes about your brand online, show you how to build buzz, and how to manage and protect your online reputation.